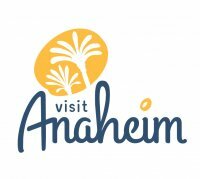 Looking for a hotel close to Disneyland? The Clarion Resort Anaheim is happy to accommodate you! No trip to Southern California is complete without a visit to the world's most popular amusement park's. Our hotel is within walking distance of the Disneyland Theme Parks. Shuttle service is available to and from the Disney Resort every 20 minutes for a fee. Also be sure to take a look at our Specials and Packages for great rates!